As part of an ongoing effort to reduce flooding concerns in Ortley Beach, Toms River officials this week awarded a contract that will raise and repave a north-south artery in the neighborhood. 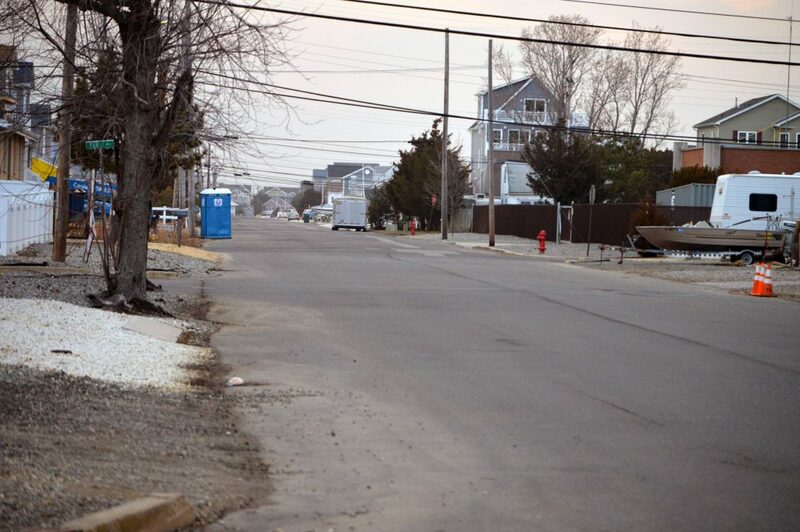 The township council awarded a $758,613.13 contract with Earle Asphalt Company to raise the entire length of Washington Avenue in Ortley Beach. “We’ve had a design engineer take a look at what we had to do to elevate that street to help the drainage in the area,” said Township Administrator Paul Shives. Shives said the street will be raised between one foot and a foot and-a-half and crowned in order for water to be able to drain properly and not accumulate on the roadway and adjacent properties. “What it’s meant to do, is on normal rain days, keep property from flooding,” said Shives. The Washington Avenue project is separate from a larger project that will see the repaving of essentially all of Ortley Beach’s roads. That project could be before the township council in the fall.